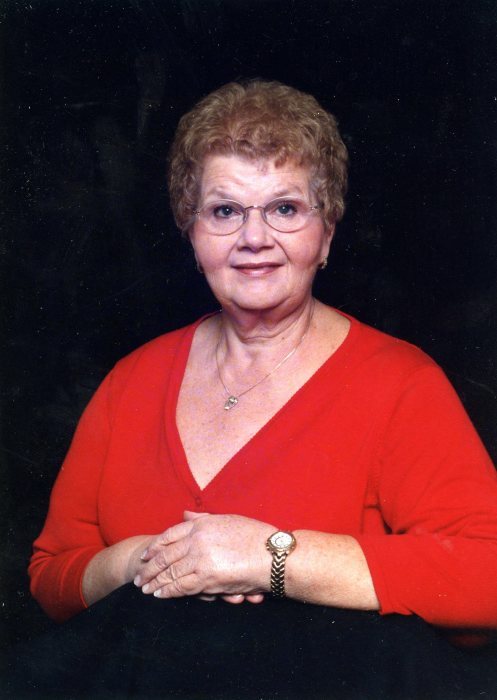 Linda Jo Weddle, 71, of Terre Haute passed away Tuesday, September 4, 2018 in I U Methodist Hospital in Indianapolis. She was born May 30, 1947 in Bloomington, IN, to H. Robert Weddle and Doris Robertson Weddle. She worked and retired from Columbia House as a Data Entry Supervisor. She was a member of the Union Christian Church, and a member of the American Legion Ladies Auxiliary. Spending time with her family was her favorite thing to do. She also enjoyed amusement parks, because she loved seeing people have a good time. She would travel to historical places, Connors Prairie, Dollywood and several others.